Asthma is a chronic respiratory disease that affects around 300 million people around the world including a large proportion of children. Around 7% of our population are victims of asthma. Prescription drugs and inhalers may bring immediate relief but the use of salt therapy may keep inflammation and irritation in the lungs to a minimum. As it helps widen your airways as well as humidifies and fluidises the bronchial secretions in the bronchial tree, thereby reducing bronchospasm. Salt therapy provides a natural asthma treatment as it absorbs the edema from the mucosa lining the airway passages, with salts natural anti-inflammatory and anti-bacterial properties. An asthma patient may start breathing easily after just a few sessions. These sessions may also decrease your coughing and your dependence on asthma inhalers and drugs. A complete treatment regimen of 5-15 sessions may provide benefits for as long as 6-12 months. Salt Halo Therapy provides the additional benefit of treatment in controlled conditions. The temperature, humidity and sodium chloride flow are constantly monitored to give optimum effect. The client is able to relax in our Salt Caves, which offers a spa like atmosphere. Dry sodium chloride aerosol containing particles of 1-5 microns in size are blown into this room by a halo generator. In order to treat asthma, the environment is saturated with dry sodium chloride aerosol at a mass concentration varying from 1-16 mg/m3. 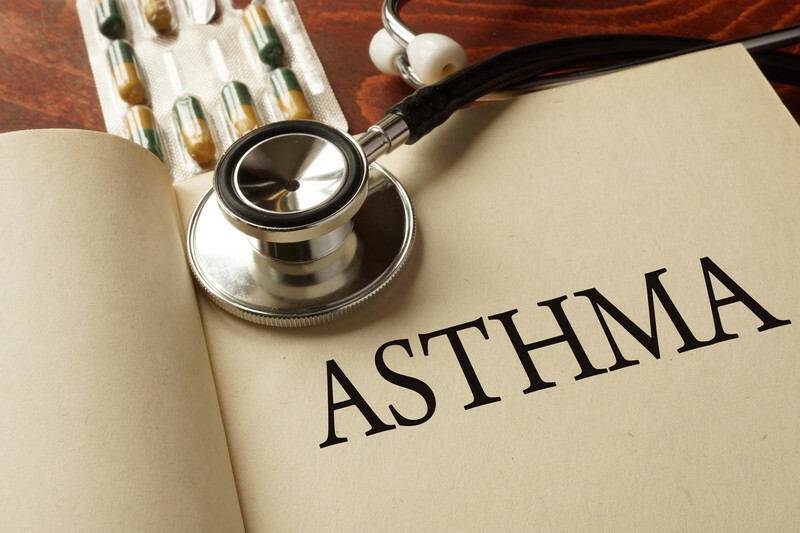 Typically asthma treatment involves drugs which include steroids that may have harmful side effects. Salt therapy has no side effects or negative interaction with other medication.